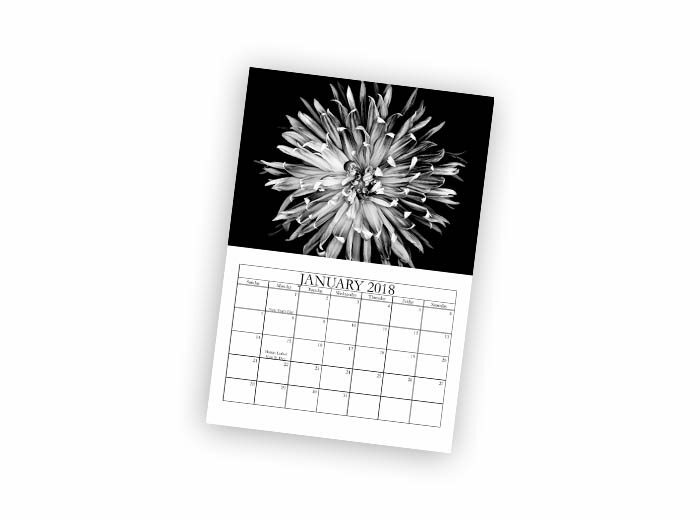 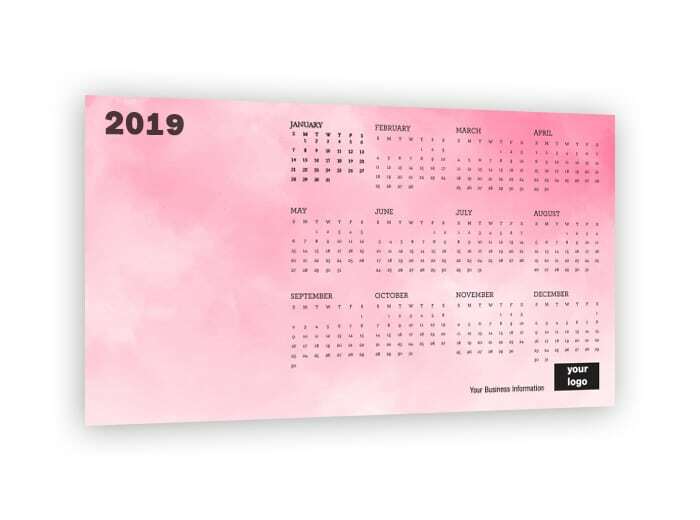 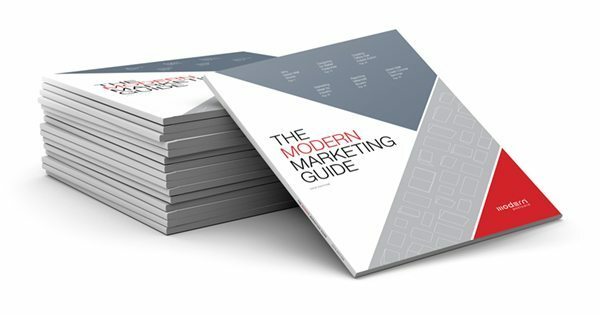 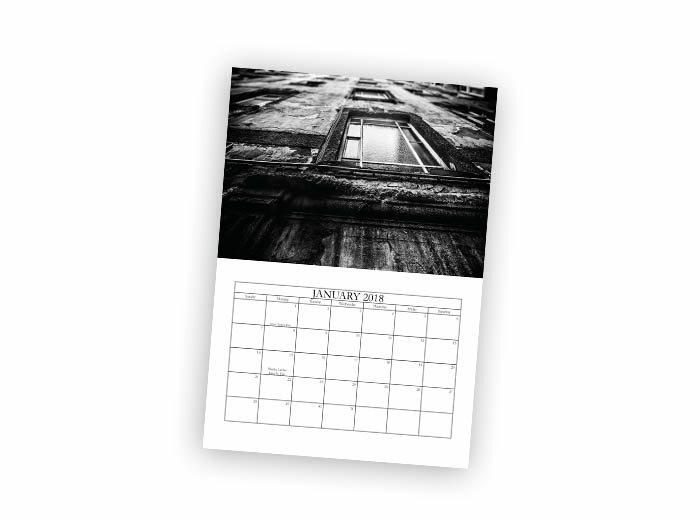 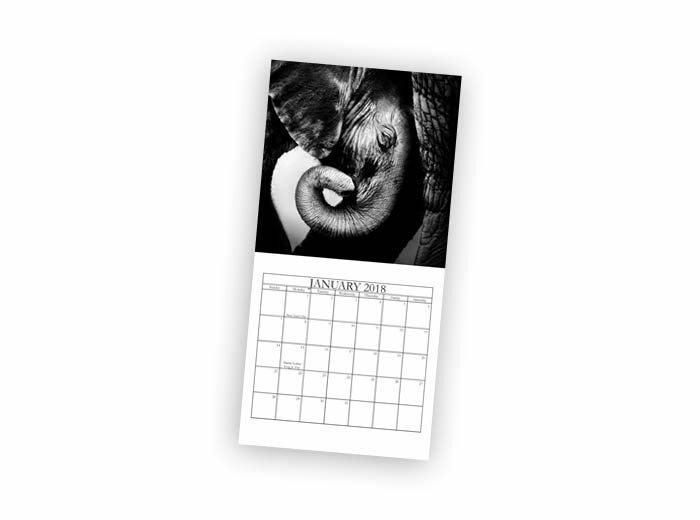 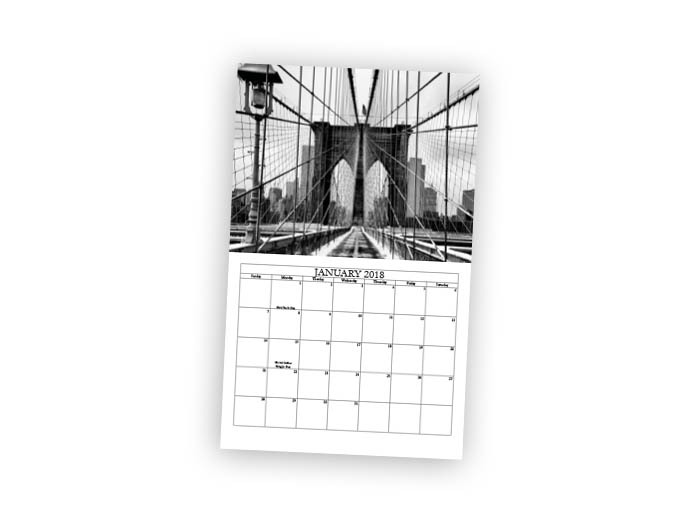 Our customers use Calendars to literally stay in front of their audience all year long. 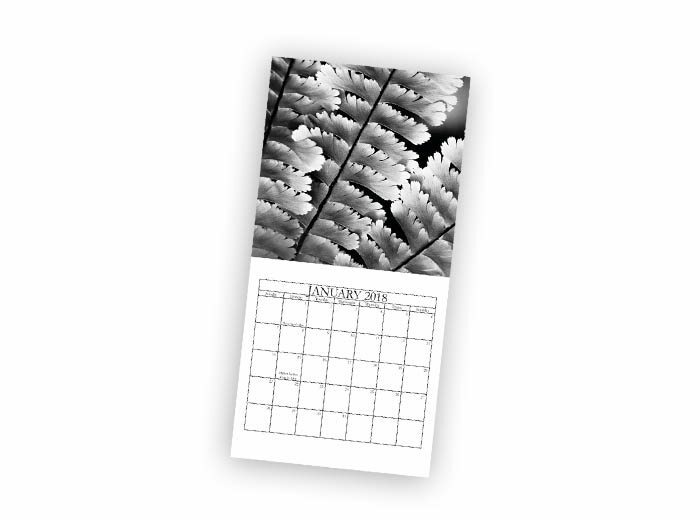 Versatile, high quality, effective, and perfect for dropping in seasonal offers or coupons and showcasing images. 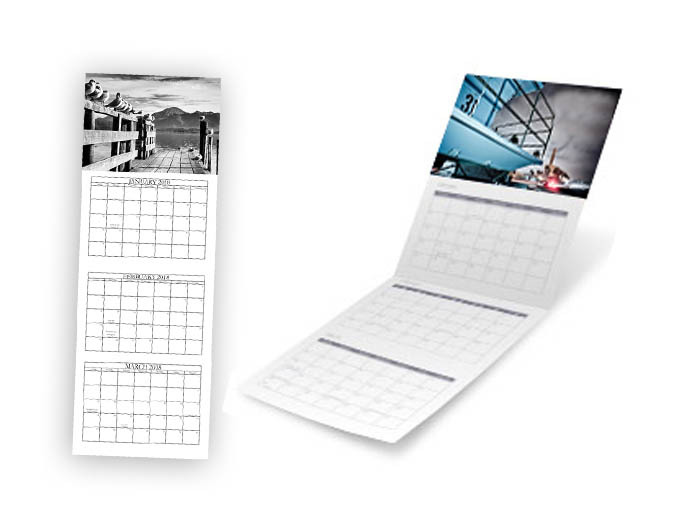 Download our Calendar Guide for more detailed specifications.